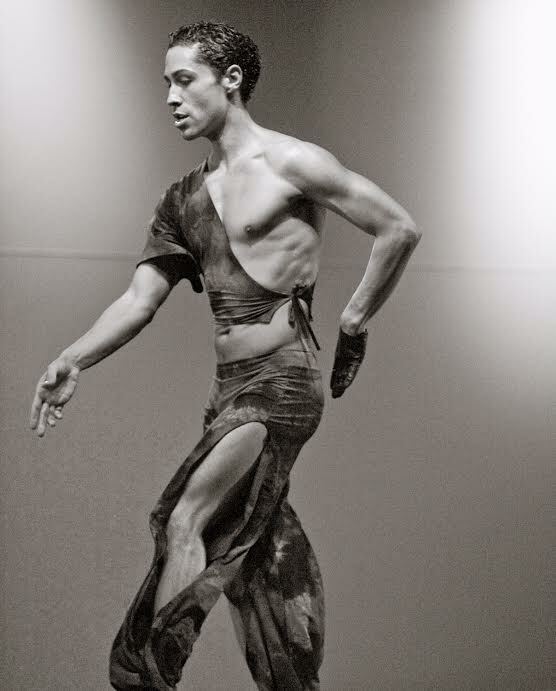 Frankie Martinez is one of the salsa world’s most well known names as a dancer, choreographer, teacher, and founder of the ABAKUA Afro-Latin Dance Company. Martinez was born in Forest Hills, New York and is of Puerto Rican descent. In 1996 Frankie Martinez, discovered Latin dance at a nightclub while on leave from the US Navy in Miami. Martinez then started his life in dance by attending a New York ballroom dance school called The Dance Club, but soon found himself gravitating toward the mambo he found in nightclubs. He would go on to run and teach for the school’s salsa and mambo department. His new love would lead to a mentorship by legendary salsa instructor Eddie Torres and a position in the Eddie Torres Dancers. Martinez would eventually go on to a solo dance tour of Europe, become a dancer at New York City’s Manhattan Center stage, and win Nutriments’ Latin Dance Competition. Martinez has danced at many salsa congresses, 2006’s Olympus Fashion Week, and has appeared in the Tito Puente music video “Mambo Birdland”. His current duties include teaching at New York’s Empire Dance School.